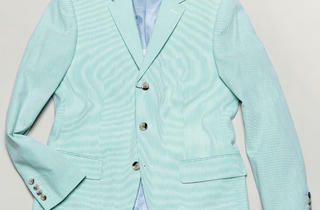 Right now, we want a mint-green blazer and more. Worldwide icon-chevron-right North America icon-chevron-right United States icon-chevron-right Illinois icon-chevron-right Chicago icon-chevron-right Right now, we want a mint-green blazer and more. 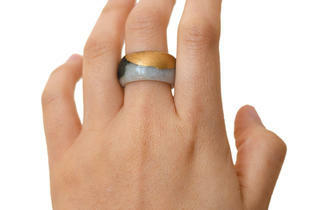 TOC’s must-haves of the moment include a gold-leaf-dipped jade ring by Debbie Carlos. Photograph: Courtesy of Macy'sMacy�s recently opened a pop-up shop, O Mercado, featuring things made in Brazil and Brazilian-inspired. 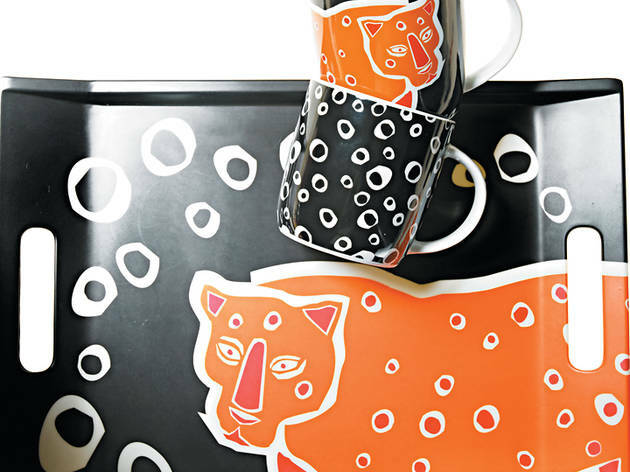 One of our favorites is this animal-print coffee tray. 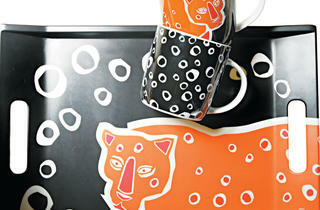 Pair it with the matching coffee mugs ($13 for two) and you�re well on your way to breakfast in bed. $20 at Macy�s (111 N State St, 312-781-1000; 835 N Michigan Ave, 312-335-7700). 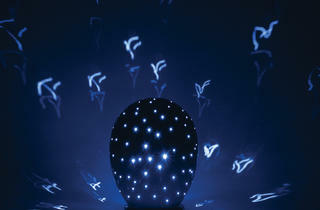 Photograph: Courtesy of J SchatzWe�re not embarrassed to admit that on occasion, we plug in a night-light. 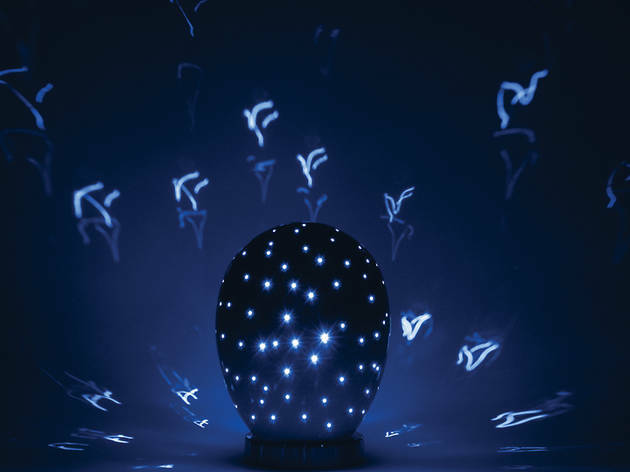 This handmade J Schatz egg lamp is not only pretty enough to put on display during the daytime hours, it projects teeny-tiny stars on the walls at night. $165 at jschatz.com. Photograph: Gabriel AntoineWe highlighted the mint-green trend last month, and here�s another item to add to the must-have list: this Penguin Dubbsy jacket. 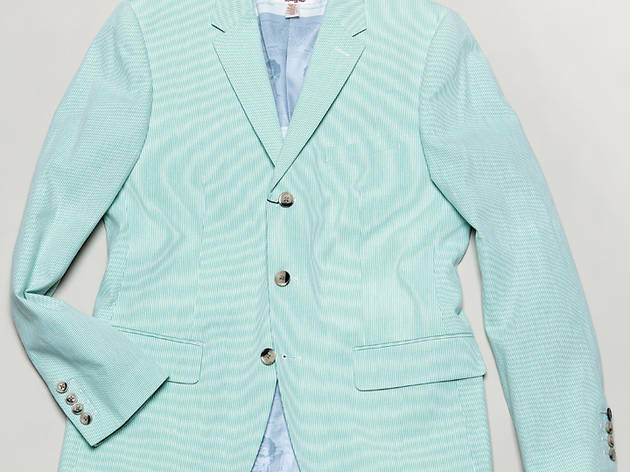 The men�s blazer is perfect for dressier spring and summer occasions. $225 at Original Penguin (901 N Rush St, 312-475-0792). Leave it to a clever artist to transform an otherwise not-terribly-notable ring into a beautiful design by adding the simplest twist. 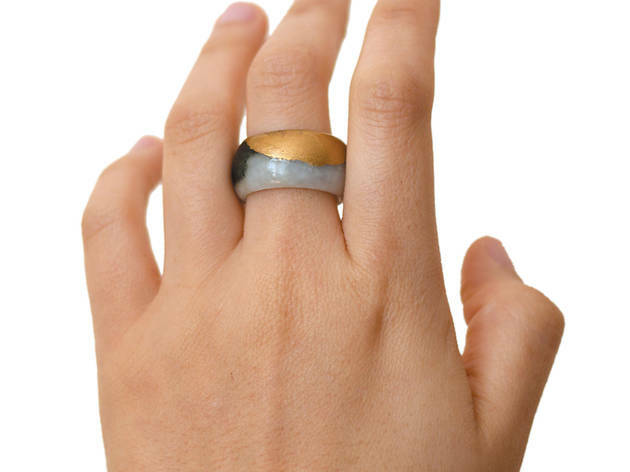 Case in point: this gold-leaf-dipped jade ring by Debbie Carlos. $20 at etsy.com/shop/shopahc.